Our Michigan dog bite lawyers frequently represent children injured due to dog bites and animal attacks. Children are often the victims of these attacks and suffered serious injuries, including scars and disfigurements. The psychological damages caused by these attacks can last a lifetime. In many families, dogs play an important role as guards, companions, and friends. Unfortunately, this partnership is not without problems. In recent years, it has become more and more apparent that dog bites are a serious and often underestimated public health problem. 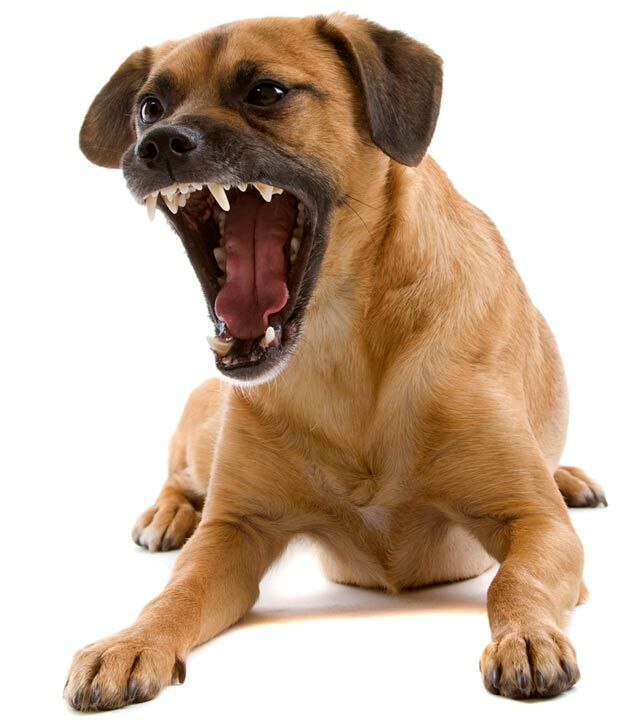 Dog bites in children are frequent and influenced by the breed-related behavior of dogs, dog owners, children, and parents. Children who are younger than 10 years represent the high-risk group for dog attacks, according to this study by the Journal of the American Academy of Pediatrics. In particular, children tend to underestimate the danger arising from dogs because they are more inexperienced than adults in their interaction with dogs. This is confirmed by studies showing that children are more likely than adults to sustain canine bite wounds. Children are frequently bitten in the facial region and require plastic surgery later on in life. Depending on the age of the child at the time of the attack, many surgeons will not perform surgical revisions until the child reaches early adulthood. This means that many times, children will go through the embarrassment and humiliation of the scar through adolescence, a period in which they are very self-conscious of their appearance. The psycho-sociological consequences of trauma caused by a dog bite can burden the quality of life of the affected child and his or her family. This often impacts them both socially and emotionally. Hence, dog bites of children represent a serious medical and public health issue. For more information about dog bite cases in Michigan, you should request our free book, "The Ultimate Michigan Dog Bite & Animal Attack Handbook." You should also contact us to discuss your child's Michigan dog bite case. Our lawyers operate under a strict No Fee Promise, which means you do not owe anything unless we are able to reach a settlement for you. There is absolutely nothing to lose so contact one of our award winning lawyers today to discuss your case!